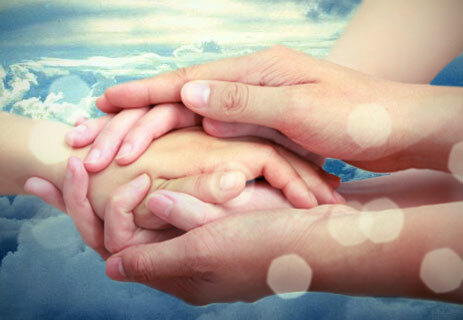 Cosmopolitan Memorial Chapels understands the burden that entails in making any kind of funeral arrangements as this involves diverse decisions and choices. We provide helpful ways to consider all possible options and take time to ask questions before making the final decision about such an important event. It is our sole intent to help make the entire experience as positive as possible. Thus, we are committed to deliver the highest of standards, products, preferences and values not found elsewhere.